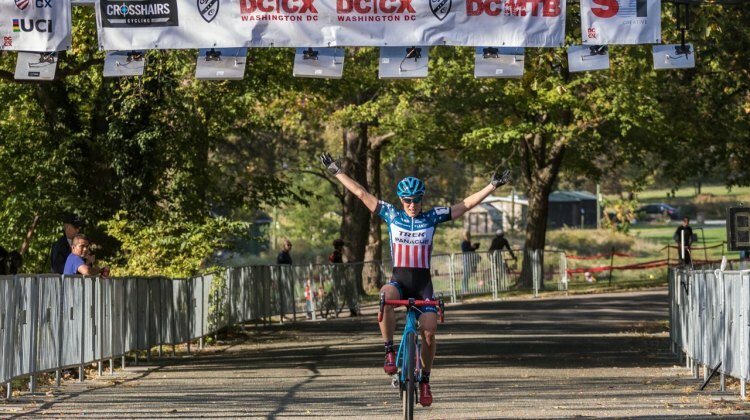 Mathieu van der Poel attacked mid-race to get away from Toon Aerts and win the 2017 Trek CX Cup C2. 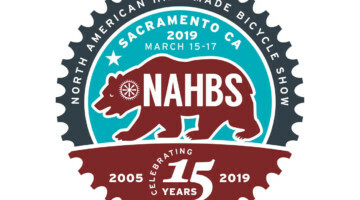 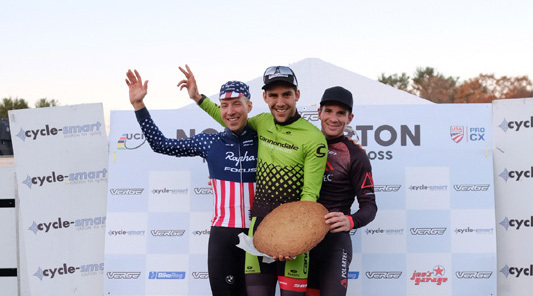 See how all riders did in full results. 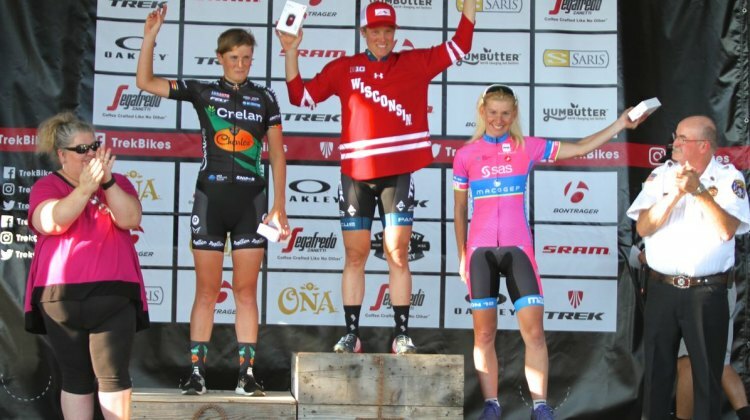 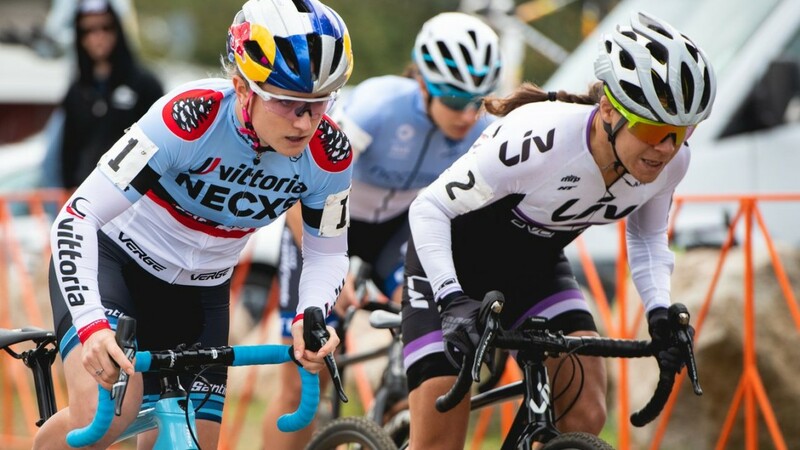 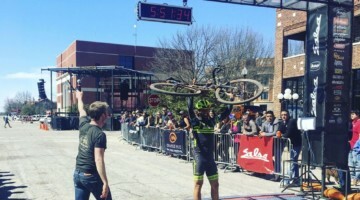 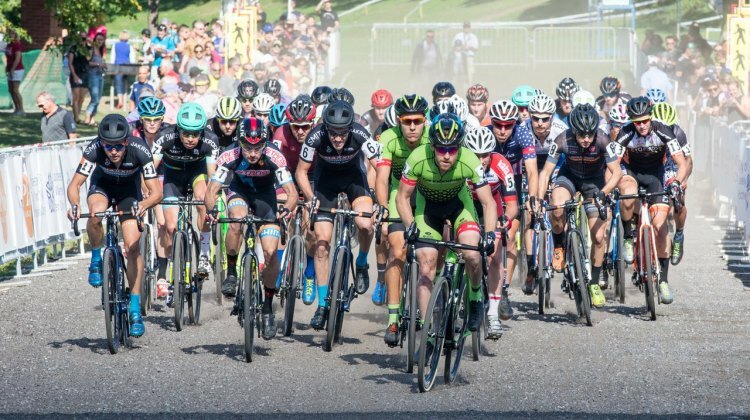 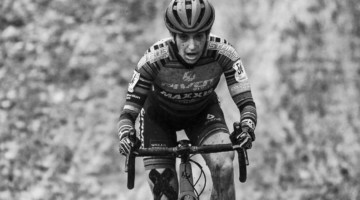 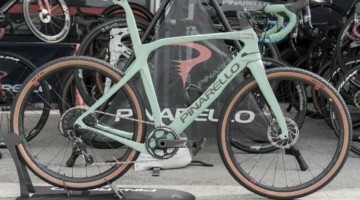 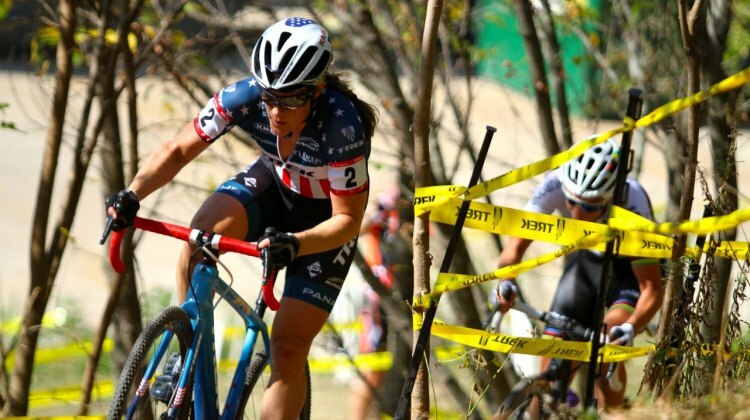 Katie Compton showed no signs of her Jingle Cross crash and won Friday’s Trek CX Cup C2 in the heat. 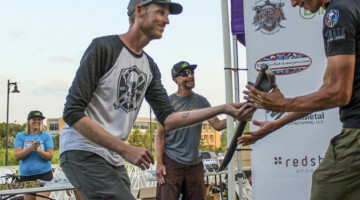 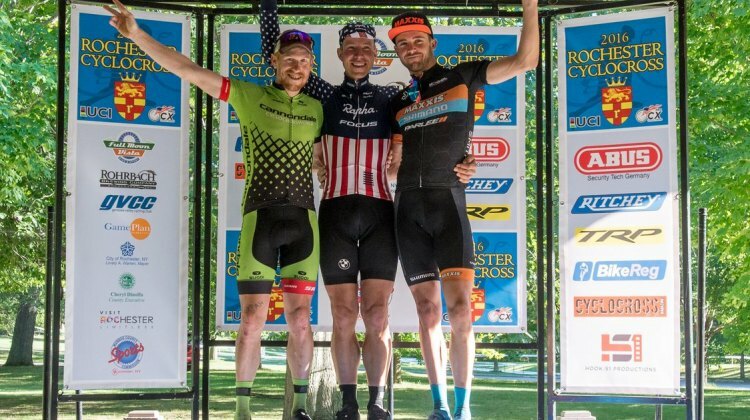 See how riders finished in the full results. 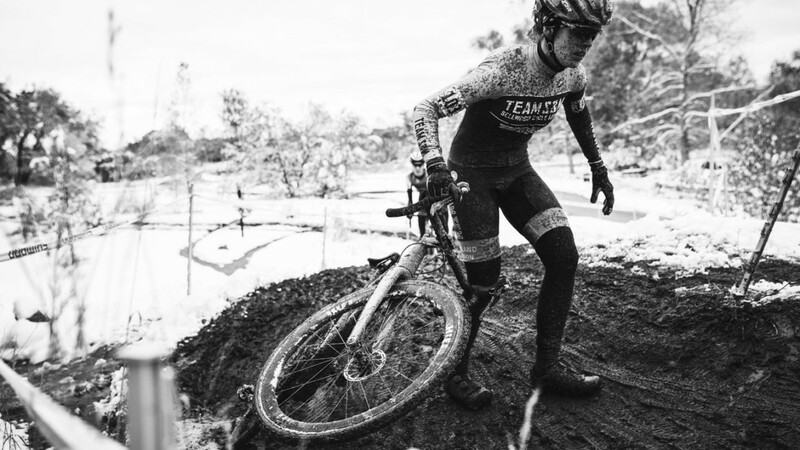 Kaitlin Keough attacked on Mt. 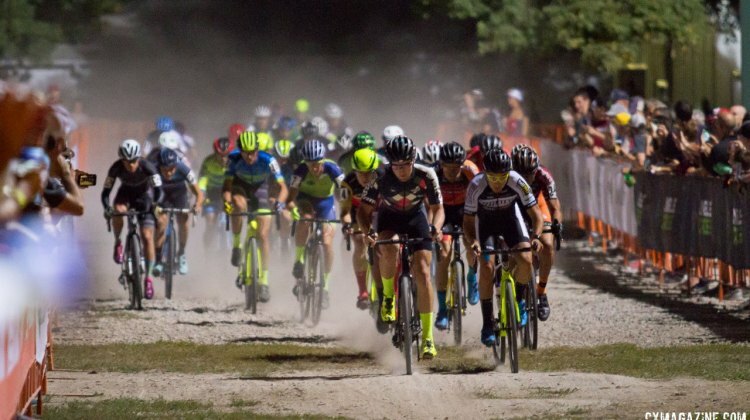 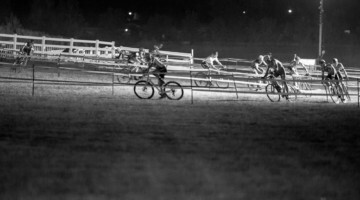 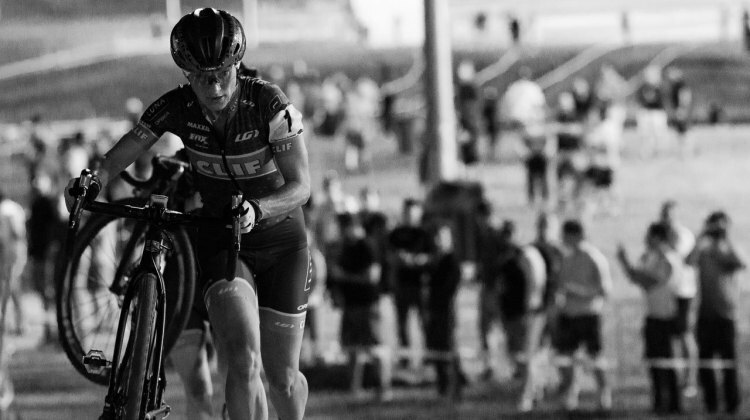 Krumpit during the last lap to open up a gap on Katie Compton and get the win at the Jingle Cross Friday night C1 race. 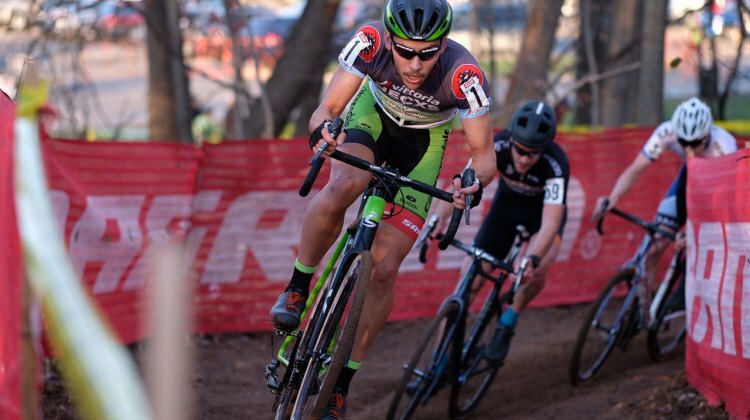 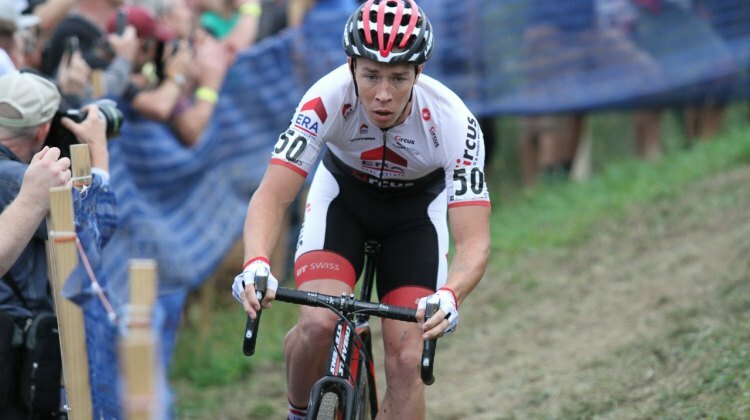 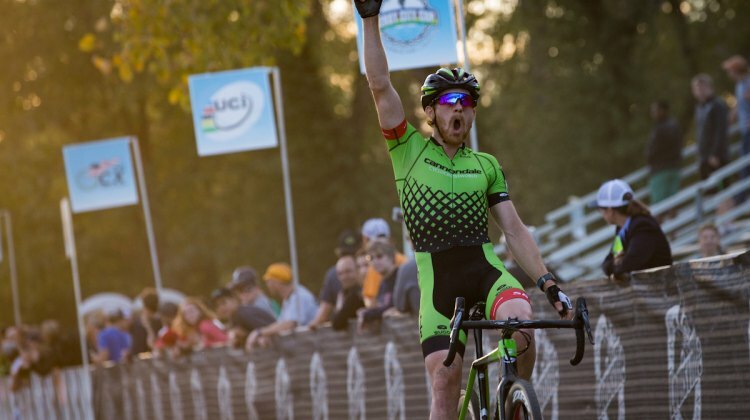 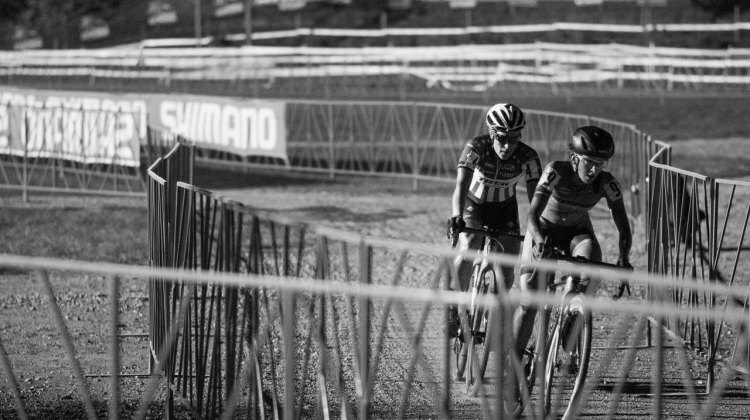 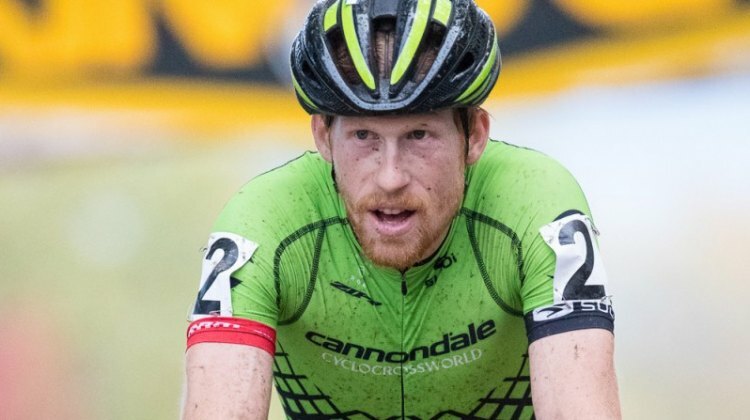 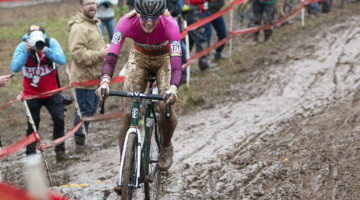 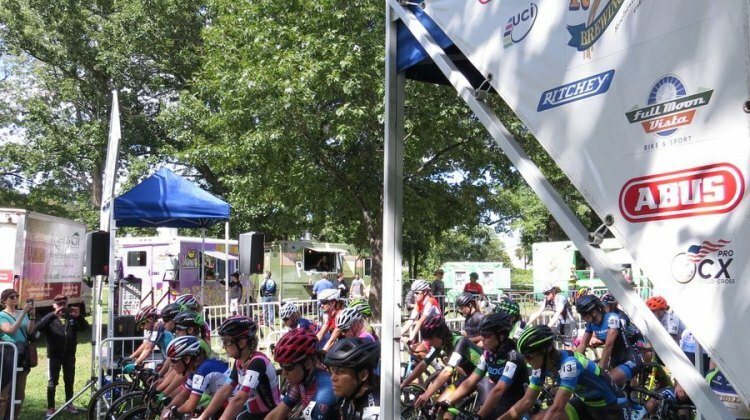 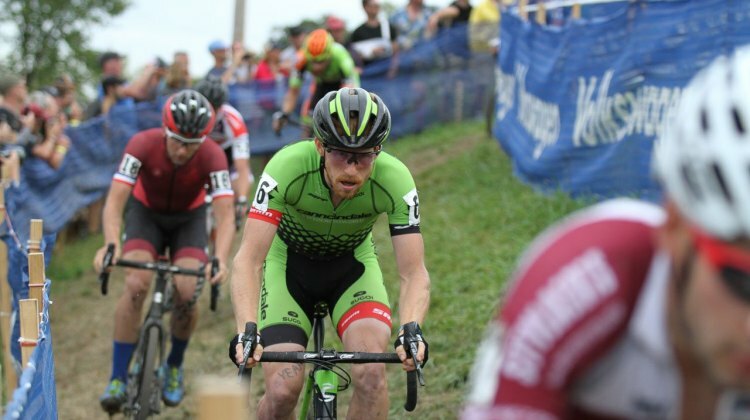 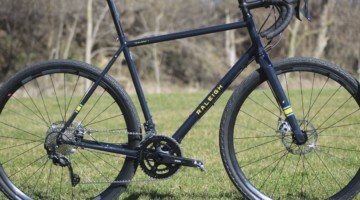 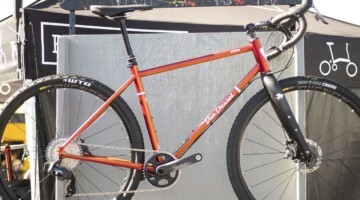 The U.S. UCI racing schedule kicks off with the Rochester Cyclocross weekend in New York. 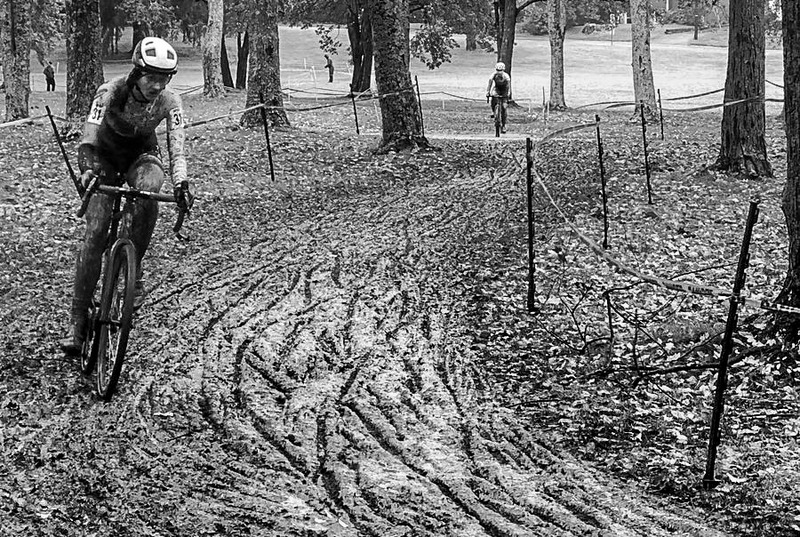 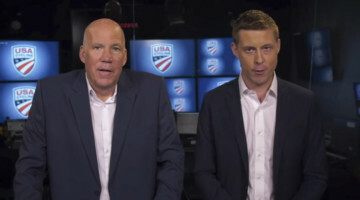 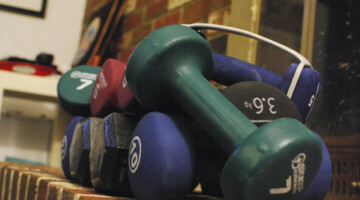 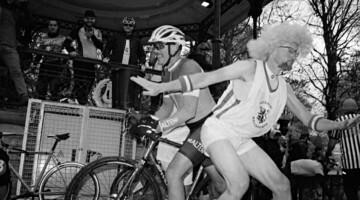 We preview the course and some of things we will be watching.